Wright Family Products offers a wide variety of organic personal care products perfect for your yoga practice. 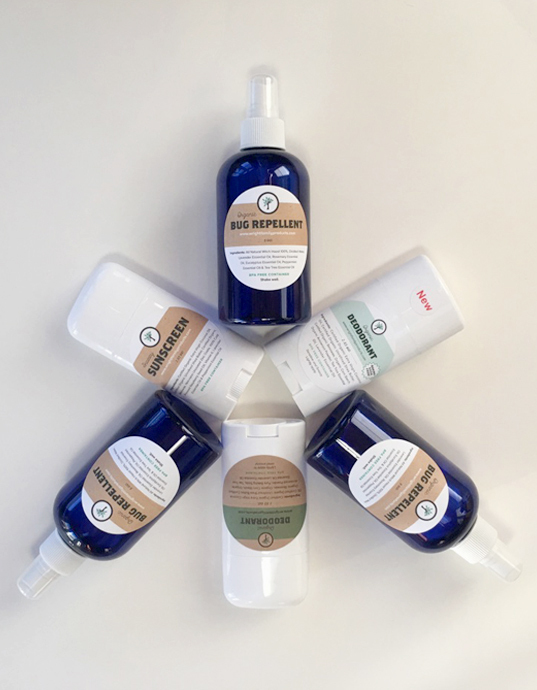 Each product is handmade by the Wright Family and formulated by the owner herself, Dr. Valerie Wright, who attended Marianne Wells Yoga School in August 2016. Only the finest certified organic butters and 100% pure therapeutic grade essential oils are used when creating our handmade products. From organic deodorant (that really works) to snazzy sunscreen, we offer safe protection and nourishment for your body’s largest organ – your skin. Check out our snazzy lineup of handmade personal care products and find out yourself why Marianne can’t be without them!